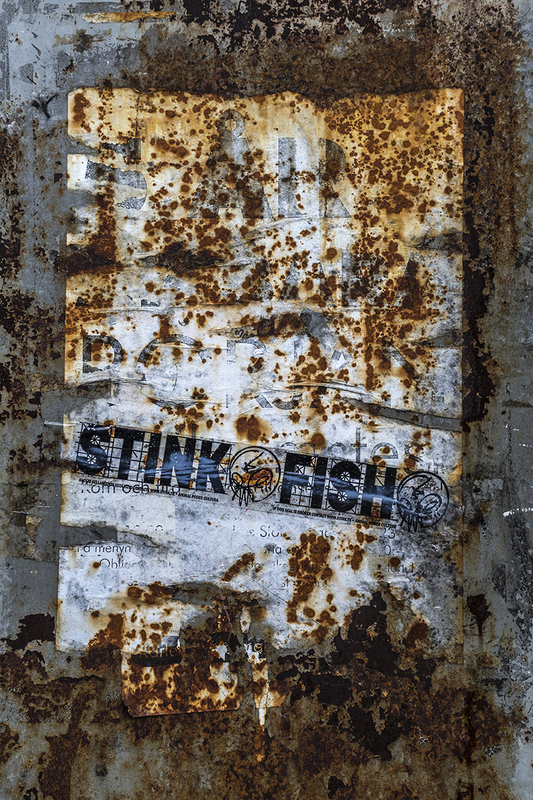 This entry was posted in Canon eos 1D X, fish, poster, Rust, rusted, rusty, stink and tagged canon eos 1dx, fish, poster, rust, rusted, rusty, stink by Penbow. Bookmark the permalink. Really great photo! The pattern is lovley. Thanks : ) i’m a rustaholic, i just love all the ways it’s eating our world in different wonderful patterns and colours. I totaly agree… there is something aboute that rust… something very special.